GICIA India Pvt. Ltd. gives due importance to the resolution of complaints, appeals and disputes. We feel complaints are important source of feedback and useful in taking corrective action for improvements of our activities. With the above in view, we have developed & documented a procedure for dealing with complaints and appeals. If you have any complaints, appeals or disputes, please feel free to write us at kriti@gicia.org. 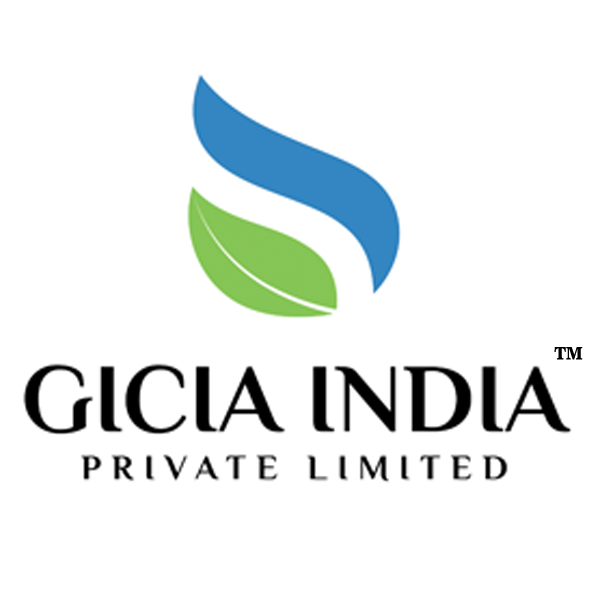 GICIA India Private Limited (GIPL) is one of India’s leading private sector agencies providing third party evaluation, assessment, verification and monitoring services in the fields of environment, water, sustainability, building interiors, forestry, wildlife, climate change, environmental claims and fishery. With the help of our skilled team of experienced professionals, we have rendered our services to numerous clients in India and overseas to make a distinguished and unique identity in the market. We are having operational jurisdiction in South/SE Asia, Middle East and North Africa with offices in Delhi NCR, Guwahati, Sri Lanka and Dubai. Copyright © 2018 GiCIA | Developed by GIPL.